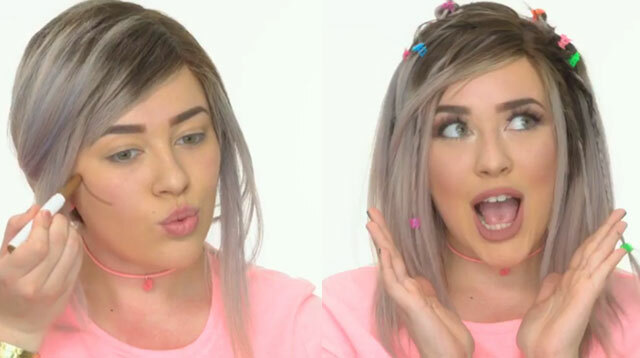 The 2000s tween inside of us practically screamed when we saw the latest makeup transformation that has gone viral! California-based Stephanie Duran transformed herself into our childhood hero, Lizzie McGuire, complete with Lizzie’s signature butterfly hair clips! We did a little Insta-stalking and realized that Stephanie actually resembles Hilary Duff a little, don’t you think? We loved this! What do you think of her Lizzie McGuire transformation?